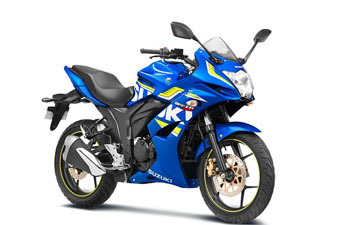 We supply parts for Suzuki Bikes. 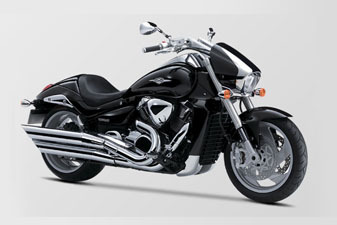 If you are looking for an affordable bike, then there is no need to look further, contact us now!! 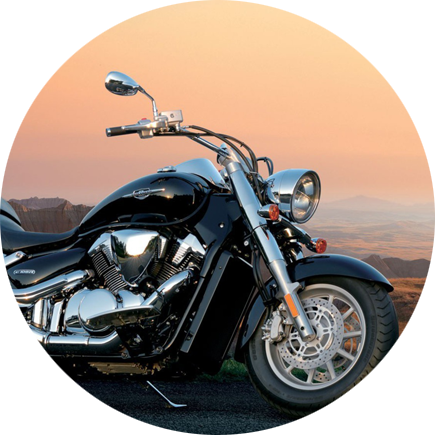 Thinking about buying a used motorcycle? You have come to the right place! 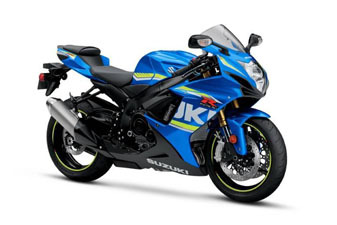 Suzuki Toy Store offers some of the best used bikes you could find. We supply safe, reliable tyres of the highest quality for your budget and needs. 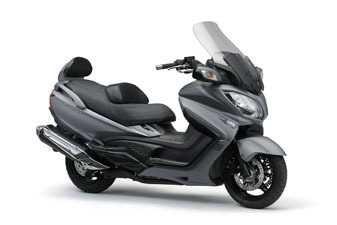 Our categories of bikes range from Super Sport, Street, Cruiser, Dual Purpose, Quads, Scooters and Commercial. From New to Used bikes your options are endless.